Brighten your room with this bright and sturdy unit. Inspired by shipping containers, this is a unique industrial design for home or office. 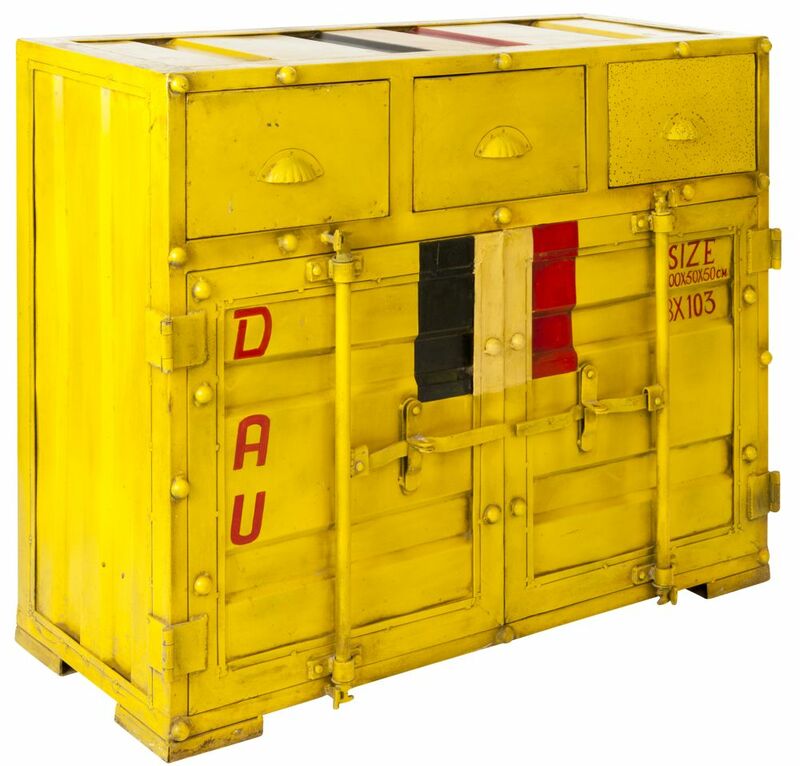 The KONTAINR is hand-crafted from disused materials with a design inspired by the humble shipping container including the bar locking mechanism which opens the doors.